VIDEO: D-Black – “Champ” ft. M.I. 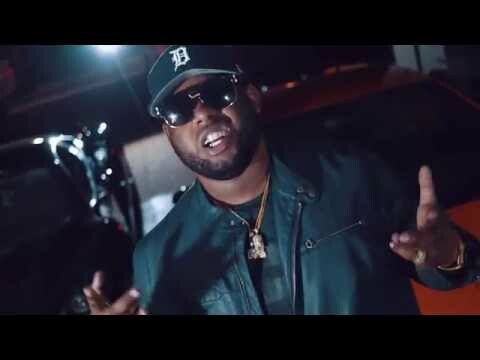 Ghanaian hiphop impresario D-Black (Desmond Blackmore) features Nigerian heavyweight rapper M.I Abaga on this DJ Breezy produced hiphop joint ‘Champ’ shot in Johannesburg, South Africa by Nick Campos. Hook / Interlude by Benny Blanco.